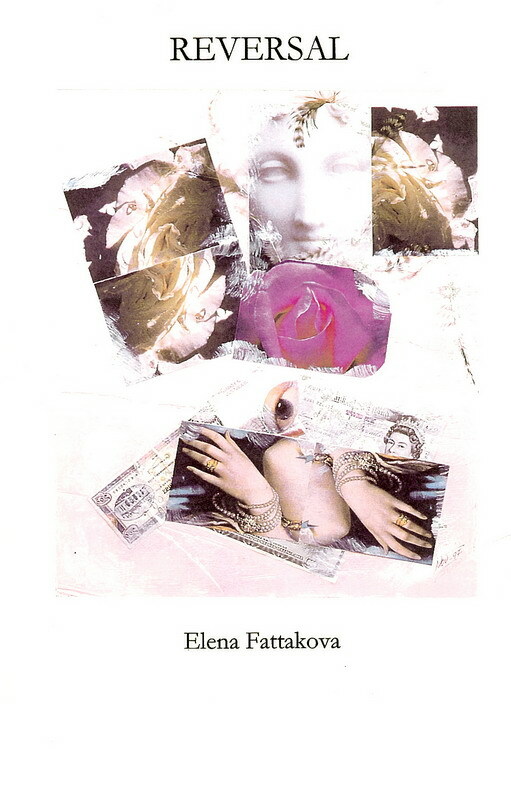 A booklet of poems and collages by Elena Fattakova, ©2001, in a limited edition. Most of the works has been published in a various art periodicals. To fit your screen click on image, to enlarge.